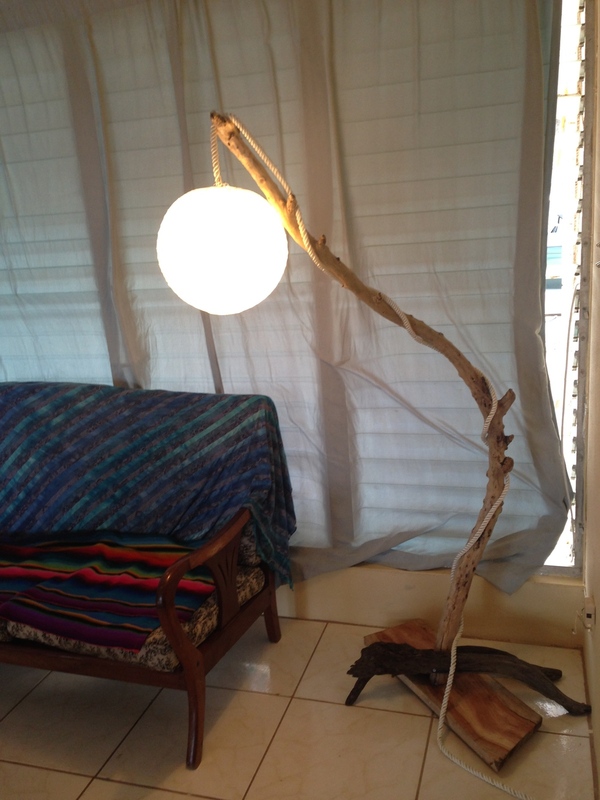 Driftwood lamp with found items from Rendezous Bay, Antigua. Wiring is run through fishing rope. 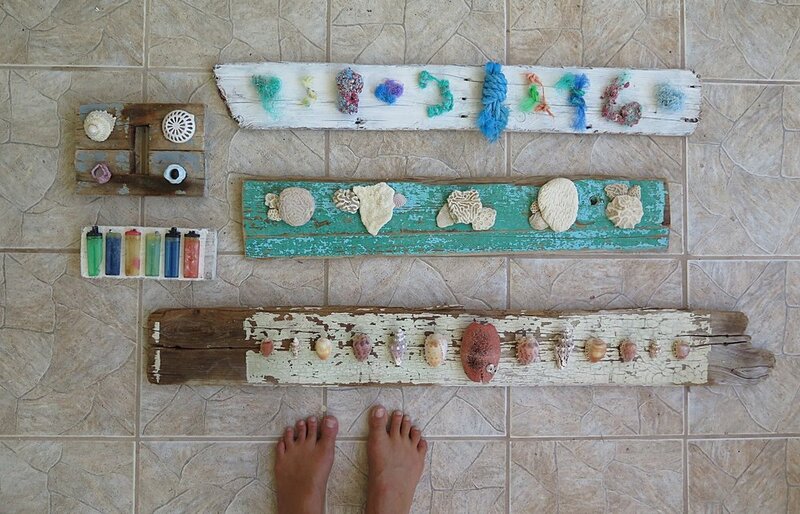 Designed and constructed with Christine Irving. A smoke and CO detector that doesn't drive you insane. Remote control allows you to snooze it and LED screen and different colored lights clearly indicate the cause for an alarm. Designed using SolidWorks (CAD), 3D printed and wired with arduino. Envisioned and constructed with Hannah Hoyt, Nik Ortman, Gray Kelsey and S.K. Amaro.